Cheryl has been performing in Australia for over 25 years. 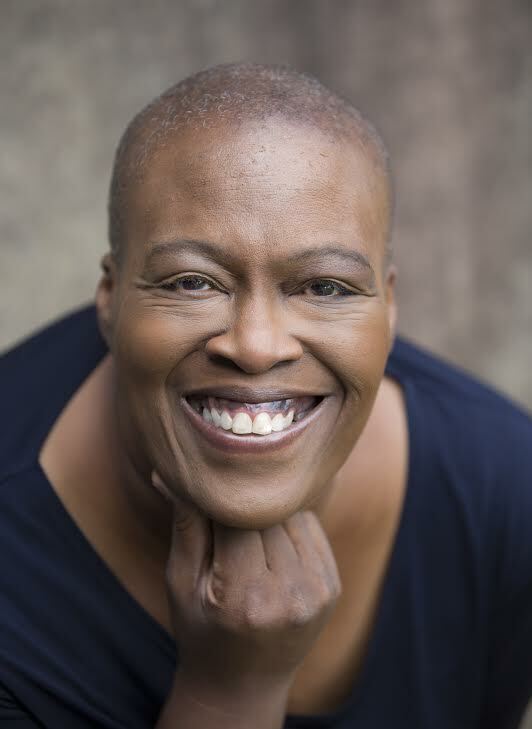 Born in Detroit, Michigan and currently residing in Sydney; she has vast experience in both stage and screen. Starting in the early 90's, she was performing in Musical Theatre in the show "Buddy Holly" and “Sisterella”, and has been singing and performing with various bands and vocal groups since then. Cheryl’s acting roles include various commercials and short films and had featured roles on two films “The School” (2017) and “Harmony” (2016). She is interested in pursuing more acting roles. In 2017 Cheryl became an assistant Musical Director for a Gospel A Capella Choir (Café of the Gate of Salvation).